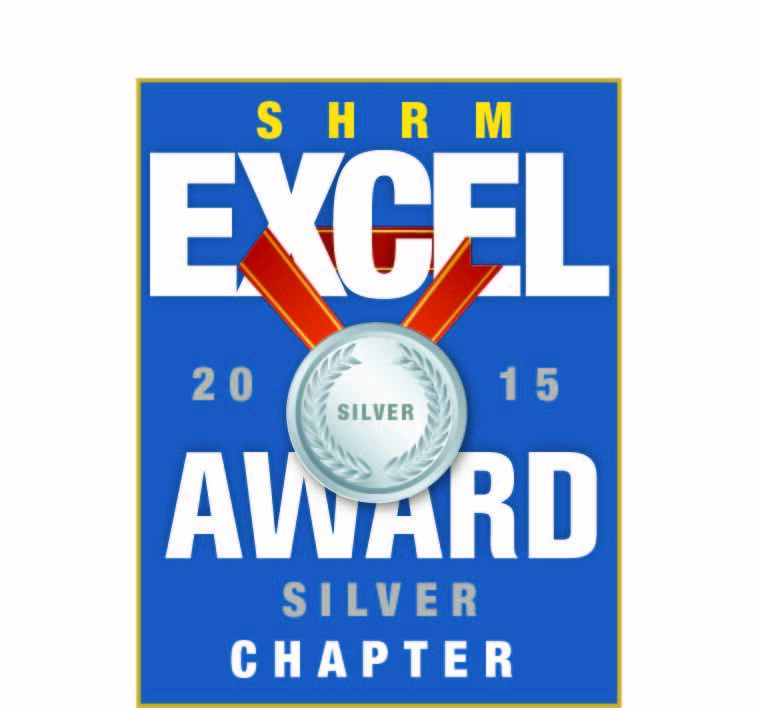 Thank you for visiting the website of the Iredell Human Resource Association (IHRA). 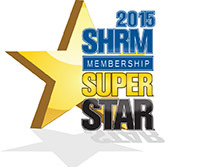 We are an affiliate chapter of the Society for Human Resource Management (SHRM). 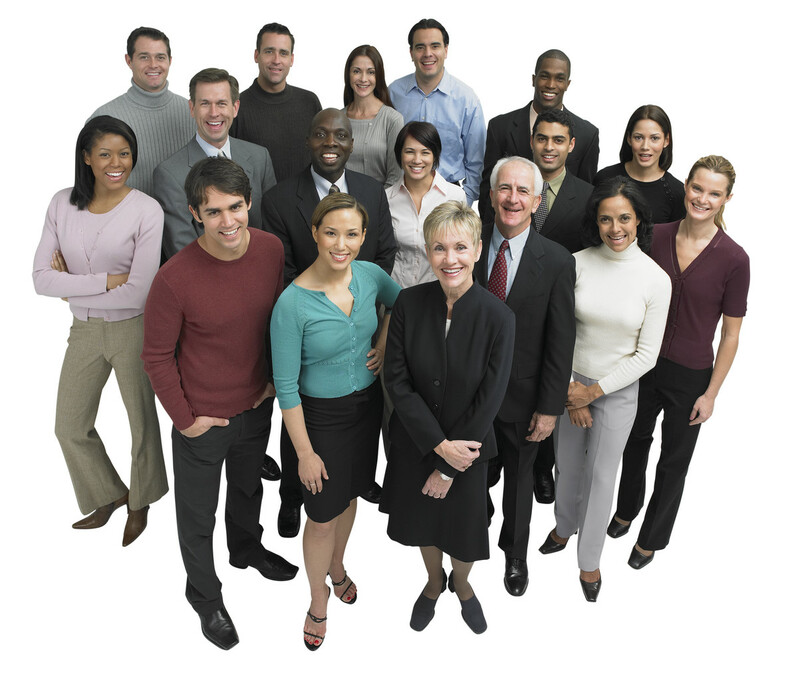 Our membership includes HR professionals and HR-related positions in many different types of businesses throughout Iredell County. We meet monthly to provide professional development, network and exchange ideas on HR practices. 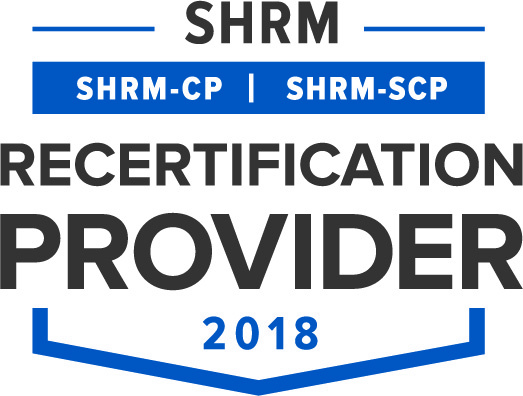 We are recognized by SHRM to offer Professional Development Credits (PDCs) for the SHRM-CP or SHRM-SCP certifications, and all monthly meetings are submitted for HRCI recertification credits as well. If you would like additional information about our Chapter, please feel free to contact any Board Member. If you are interested in becoming a member, please contact any Board Member to receive a membership application.